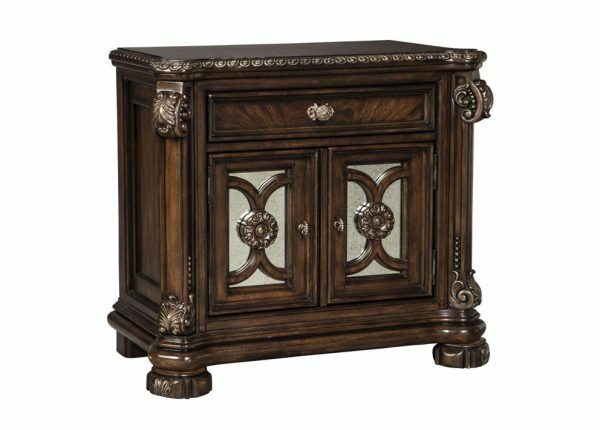 Enhance the functionality of your bedroom with stylish and cheap bedside tables available from Furniture Galore in Melbourne. We have all that you need for a well-furnished bedroom. Our elegant range of bedroom furniture includes bedroom suite packages, tallboys, wardrobes, single beds, double beds and queen beds. We supply all our quality bedroom furniture at a reasonable price. 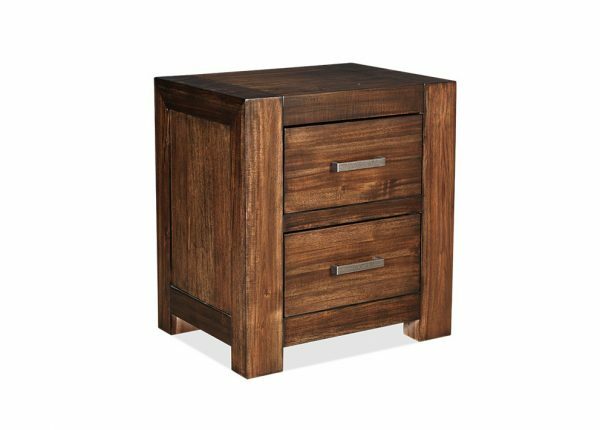 The design of the bedside table incorporates extra storage facilities for those essential objects you want to keep within easy reach. All-purpose bedside tables in Melbourne can house your glasses, table lamp, the remote control, books, medication, keys, handbags, digital devices and their chargers and be a place for photos friends and family as well as your alarm clock. 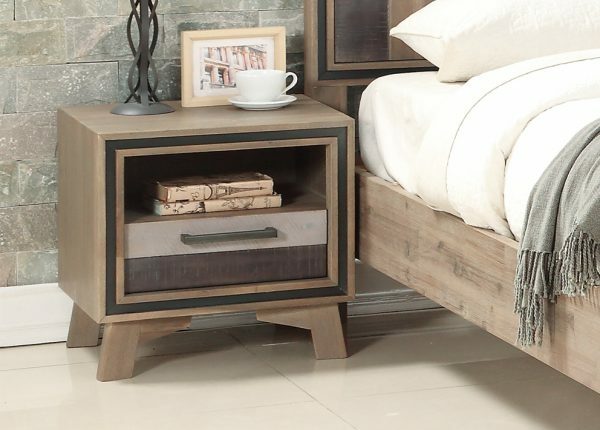 At Furniture Galore we aim to bring you the widest range of bedroom furniture that answer to a variety of needs, from aesthetic value to quality and durability to adequate storage solutions. 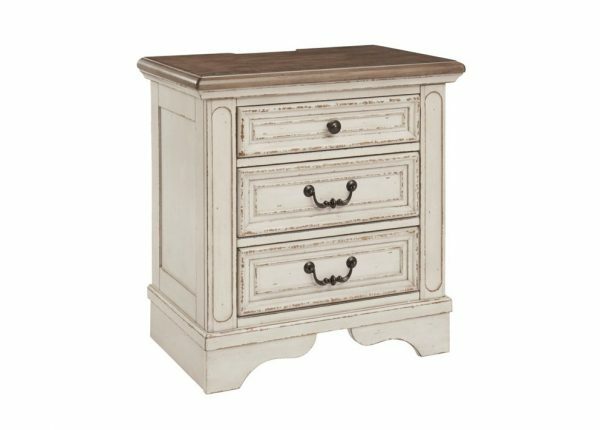 Our cheap bedside tables inventory offers a diverse range of styles, from two to three drawer options, for all preferences and budgets. 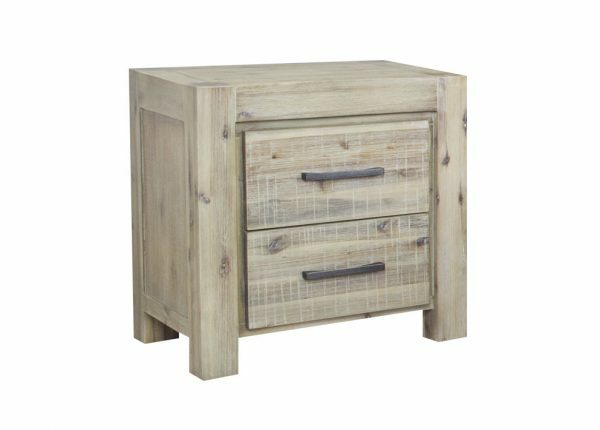 We also have a fantastic selection of furniture for the living room, home office, dining room and lounge pieces. 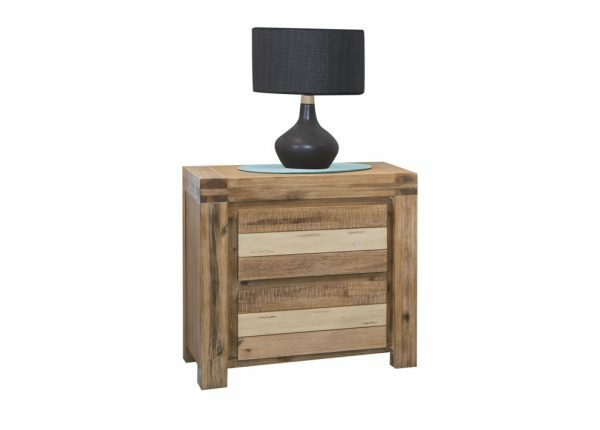 The height of a bedside table also plays an important role in the style you choose. The table’s height should ideally be the same as your bed so that you can easily reach for that glass of water or switch the alarm off without accidentally dropping something. The surface area too should be considered so that you can place all that you need at your convenience. 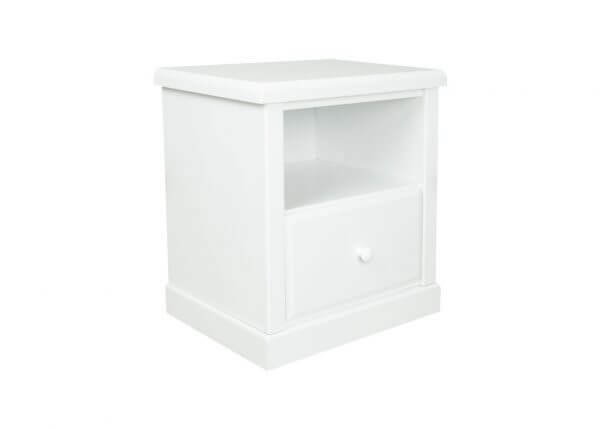 Keep your bedroom neat and well-organised with decorative bedside tables. Our range will certainly catch your eye. 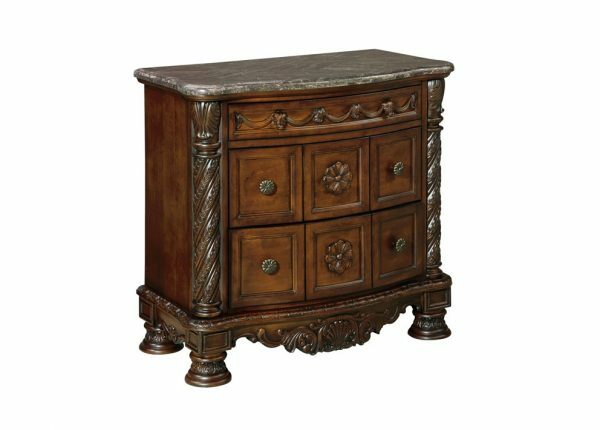 Whether you are looking for “bedside tables near me” or a bedroom suit package, make sure Furniture Galore is your first go-to furniture supplier. To make things simpler, customers using our website can benefit from a range of payment options, including Visa, MasterCard, Afterpay, PayPal and Open Pay. Customers who visit our shops can speak to a member of staff to find out about our great payment plans. 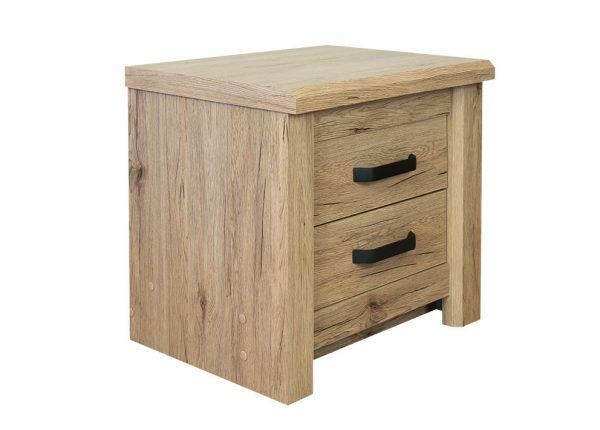 To find out more about our great bedside tables in Melbourne, contact us today and see how we can help. You can also visit your local store or browse our full collection online.